Tue., 30 Jul. - Thu., 1 Aug. Situated near the airport, this hotel is 2.1 mi (3.3 km) from Devonshire Mall and 2.4 mi (3.8 km) from Ciocairo Club of Windsor. St. Clair College and Walkerville Brewery are also within 6 mi (10 km). 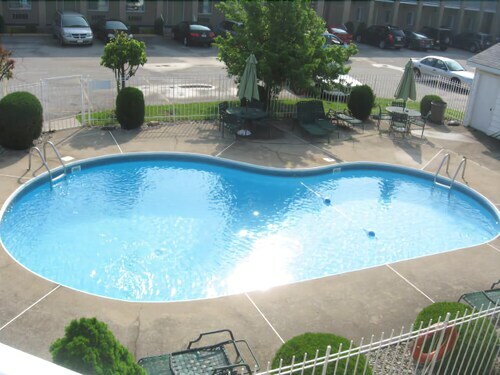 Situated near the airport, this hotel is within 9 mi (15 km) of GM Renaissance Center, Ford Field, and Comerica Park. University of Windsor and Belle Isle are also within 12 mi (20 km). 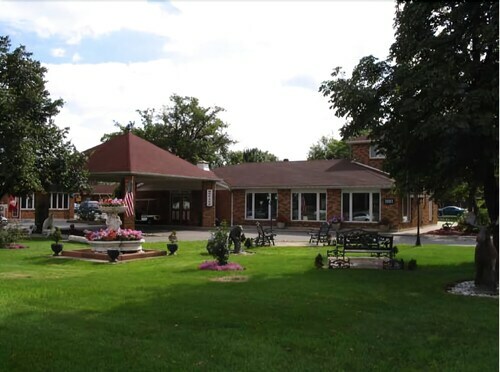 Situated in Windsor, this golf motel is 0.5 mi (0.8 km) from Devonshire Mall and 3 mi (4.8 km) from Detroit Windsor Tunnel. Cobo Center and Ford Field are also within 6 mi (10 km). 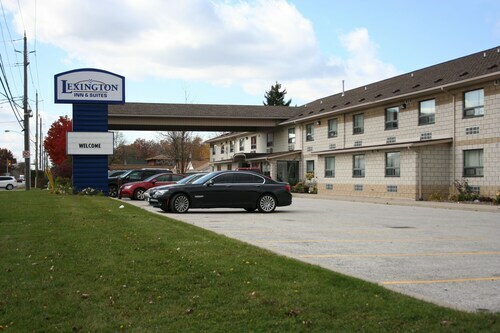 Situated in Windsor, this motel is 0.5 mi (0.9 km) from Devonshire Mall and 3 mi (4.8 km) from Detroit Windsor Tunnel. Cobo Center and Ford Field are also within 6 mi (10 km). Situated near the airport, this eco-friendly hotel is 1 mi (1.6 km) from Devonshire Mall and 2.8 mi (4.5 km) from St. Clair College. Cobo Center and Ford Field are also within 6 mi (10 km). Situated in the business district, this hotel is 1.3 mi (2.2 km) from Devonshire Mall and 2.4 mi (3.8 km) from Detroit Windsor Tunnel. Adventure Bay Family Water Park and Art Gallery of Windsor are also within 3 mi (5 km). 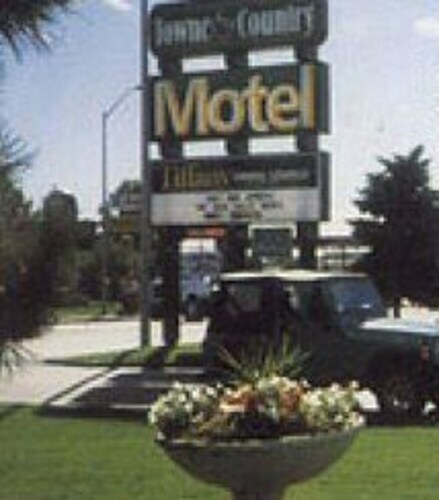 Situated in Windsor, this motel is 1.6 mi (2.6 km) from Devonshire Mall and 2.4 mi (3.8 km) from Detroit Windsor Tunnel. Adventure Bay Family Water Park and Art Gallery of Windsor are also within 3 mi (5 km). 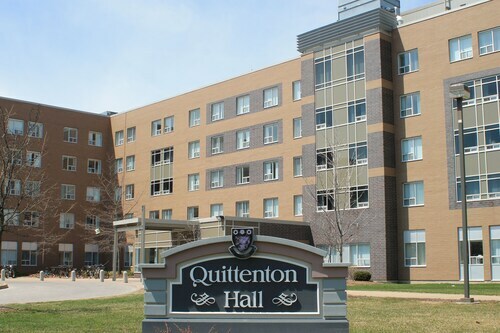 Situated in Windsor, this residence is 0.5 mi (0.8 km) from St. Clair College and 2.9 mi (4.6 km) from Devonshire Mall. Ambassador Golf Club and Ciocairo Club of Windsor are also within 6 mi (10 km).